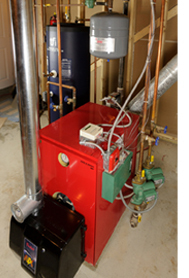 Dutile and Sons provides expert installation of all types of heating equipment. The Biasi B10 Boiler, coupled with an indirect storage tank, will supply all the hot water you need; which means no more cold showers. 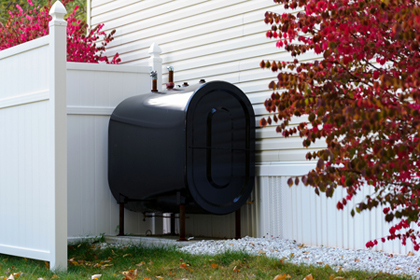 In the summer, the B10 boiler only needs to fire once or twice a day, because ample amounts of domestic hot water (DHW) are readily available in a 40-gallon indirect storage tank. 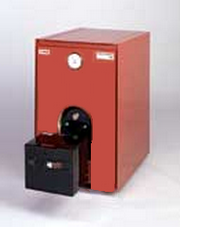 Compare that to a single pass boiler, which may use a tankless coil to make DHW. 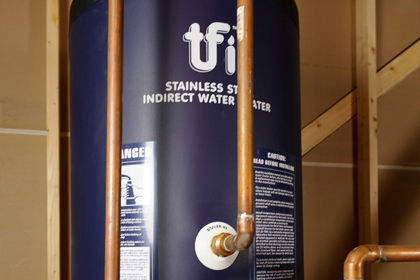 This requires the boiler to maintain 160° F temperature, continuously (even in the summer) to sustain your hot water supply. 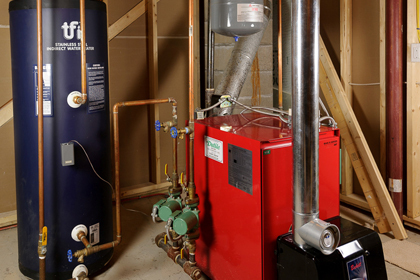 With the Biasi B10 boiler and an indirect storage tank, you'll always be in hot water, and at a lower cost than a conventional boiler system or an electric water heater. 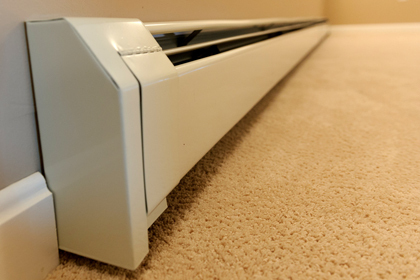 Comfort is the purpose behind any heating system. 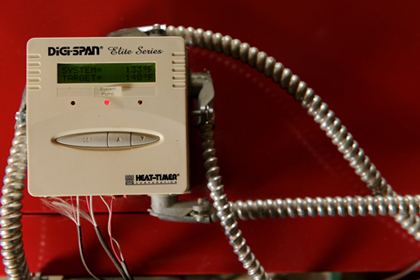 Temperature rise makes the difference between feeling warm, comfortable air from the registers in your home or the feeling of cool air blowing across you when the furnace is on. Thermo Pride has a standard 70°F temperature rise that is up to 30°F warmer than the competition - providing a far superior comfort level. 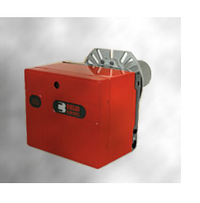 Quality engineered to proven world-class standards, Riello 40-Series oil-fired burners are built for maximum uptime. Riello 40-Series high-efficiency oil burners not only deliver low energy consumption and quiet, worry-free performance, they're the most reliable combustion technology on the market. 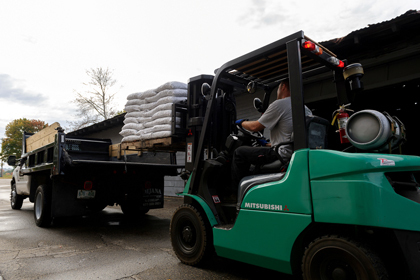 It is our goal that the services everybody receives are of the highest quality. 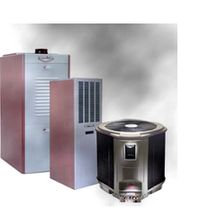 We provide expert installation of all of the above systems and more. We also provide the best service in the area; we service what we sell and are committed to your comfort and satisfaction day or night. For more information regarding any of the equipment we offer please contact us here. Dutile and Sons Oil Company Inc.